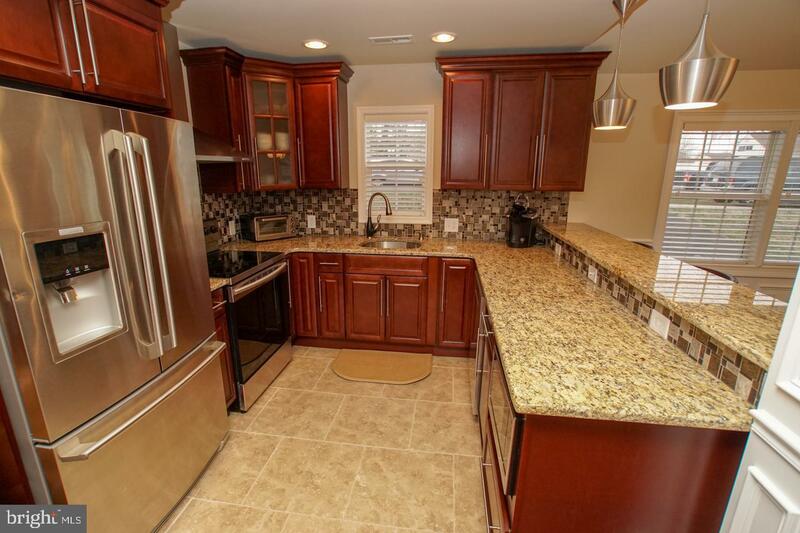 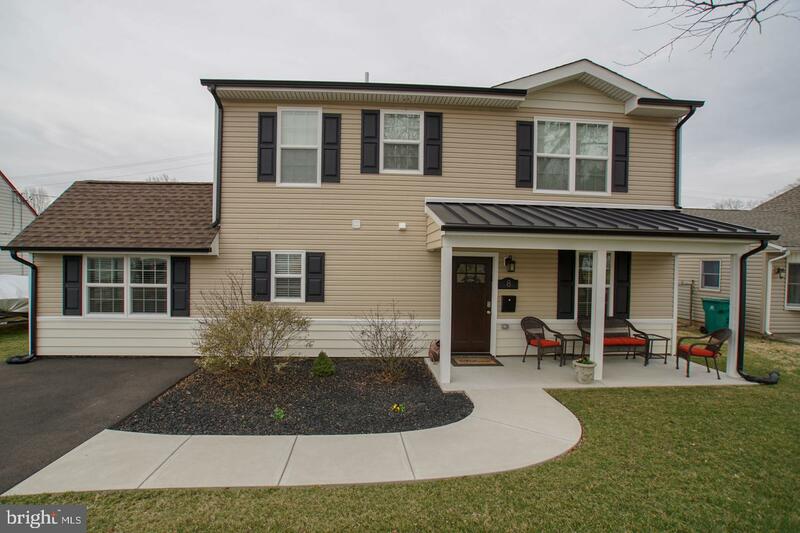 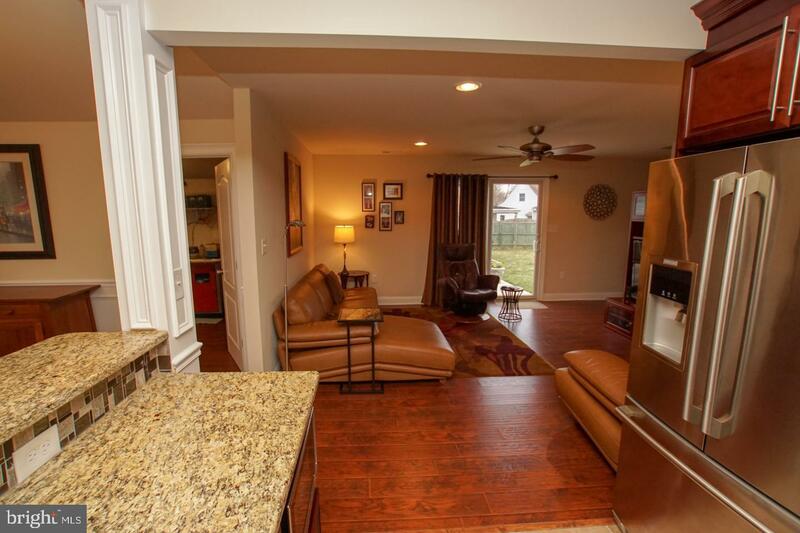 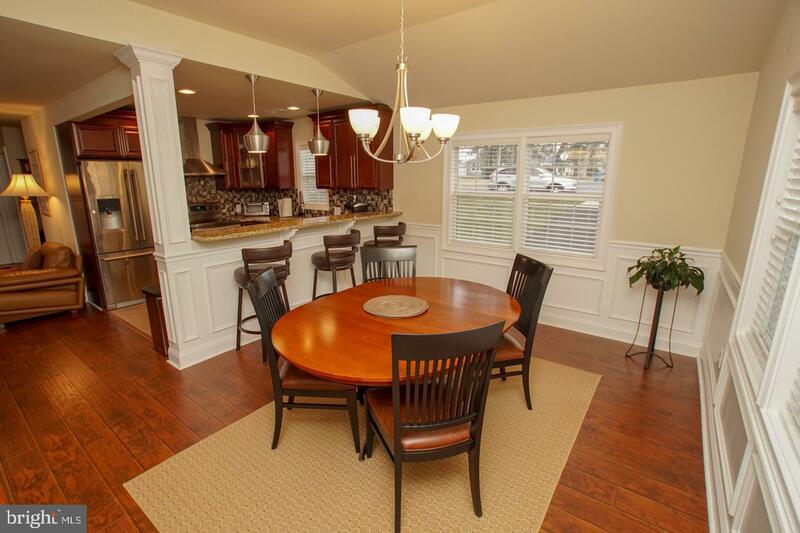 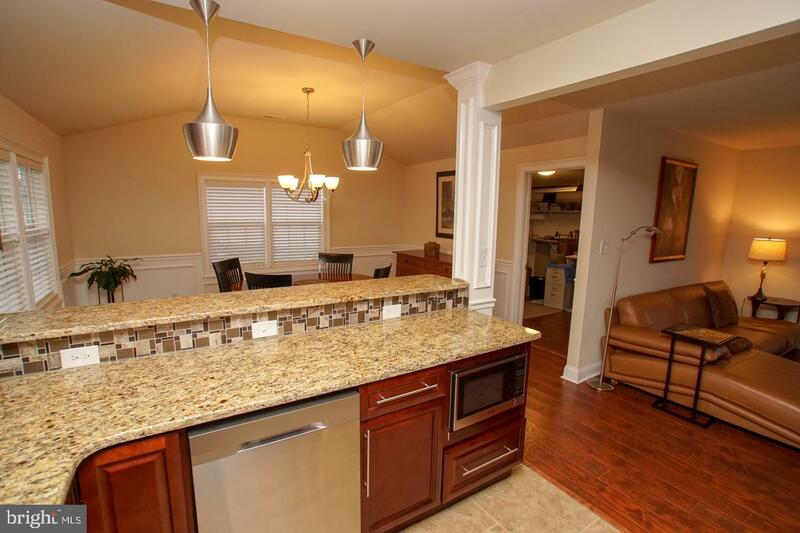 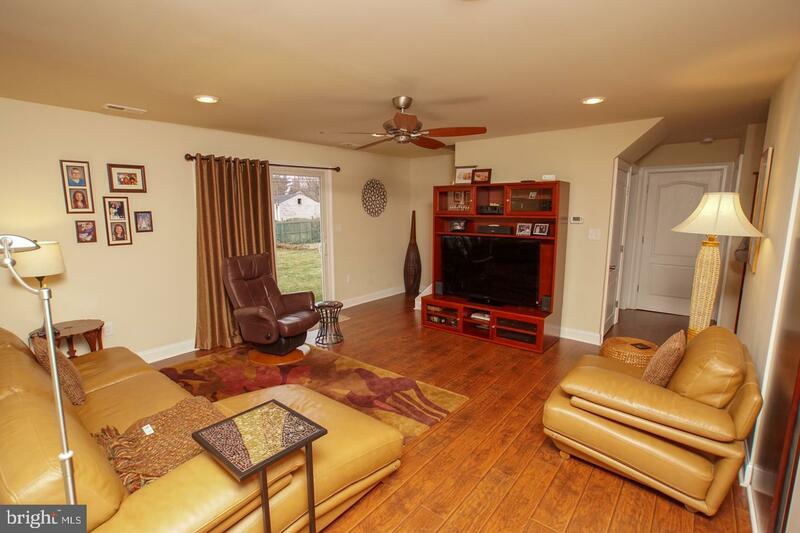 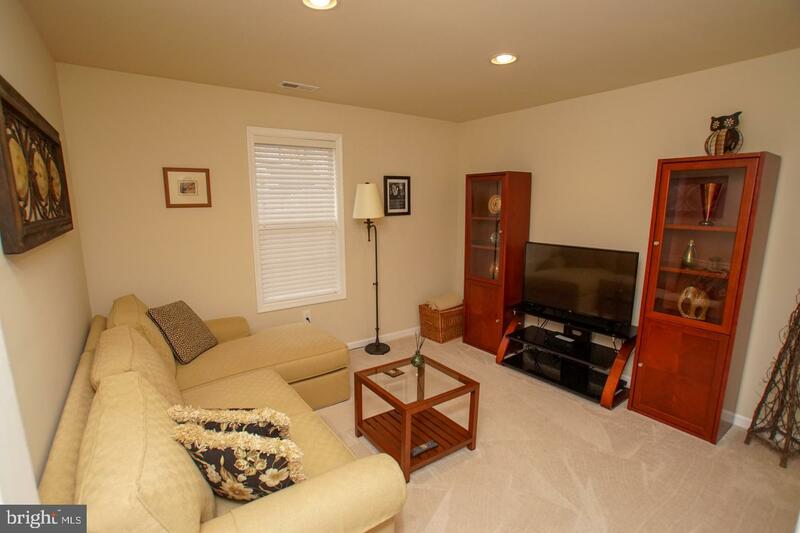 Make your appointment now to see this expanded 4 bedroom, 2 full bath Colonial in Appletree. 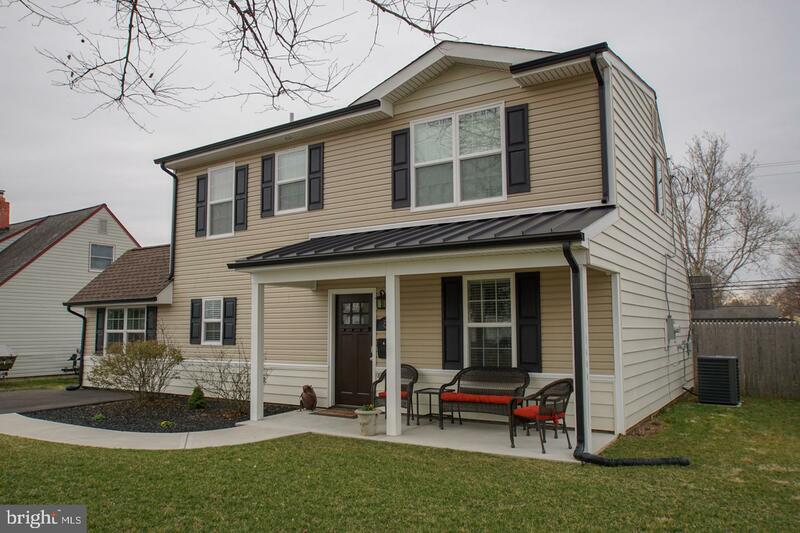 The inviting covered porch welcomes you home. 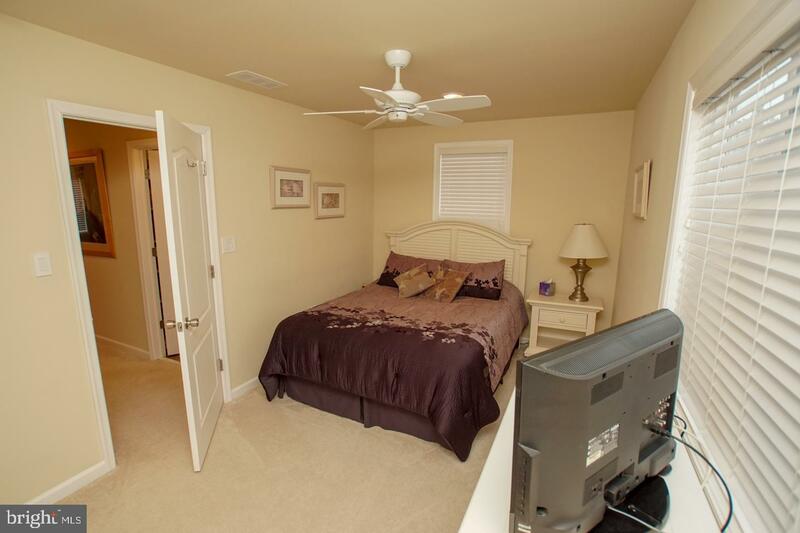 Enter into the ceramic tile floor that leads to a spacious living room offering laminate flooring and a sliding glass door to the rear yard. 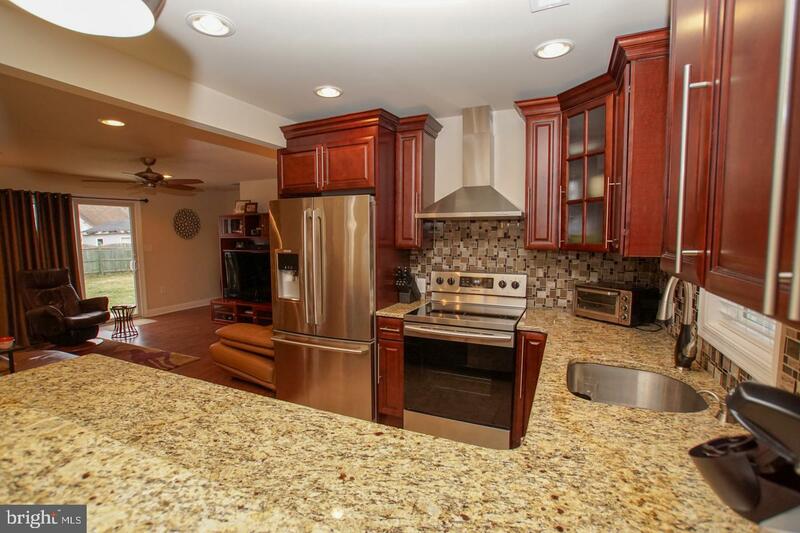 The kitchen features soft close cherry wood cabinets, granite counter tops, ceramic back splash and floor, and stainless appliances. 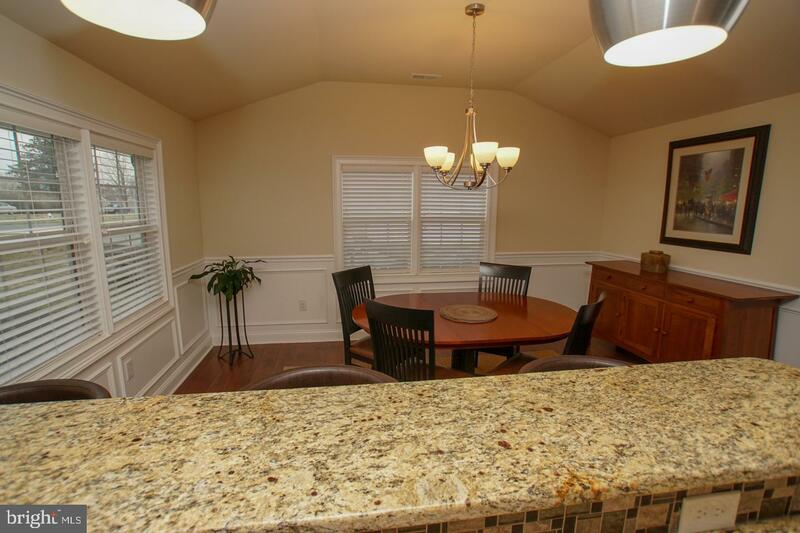 The breakfast bar can be enjoyed from the large dining room with plenty of windows for natural light and raised ceilings. 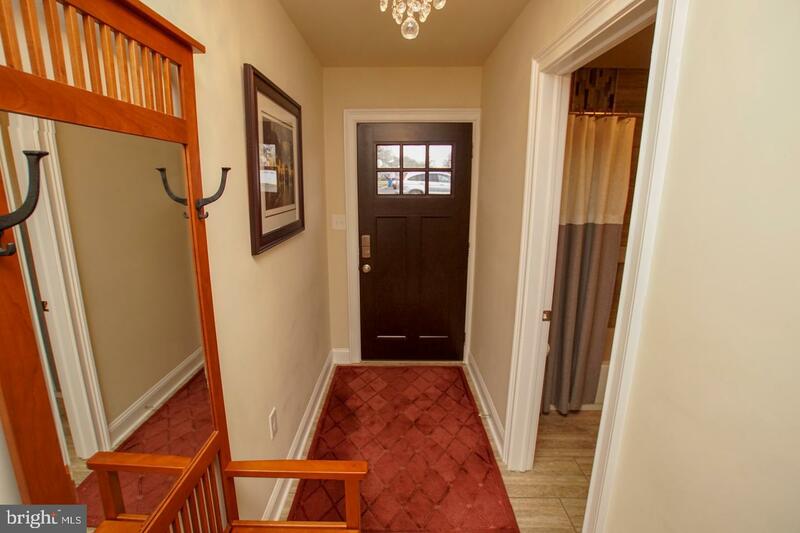 Just off the dining and leading to the rear exterior door, you will find a nice sized butler~s pantry or storage/workshop area. 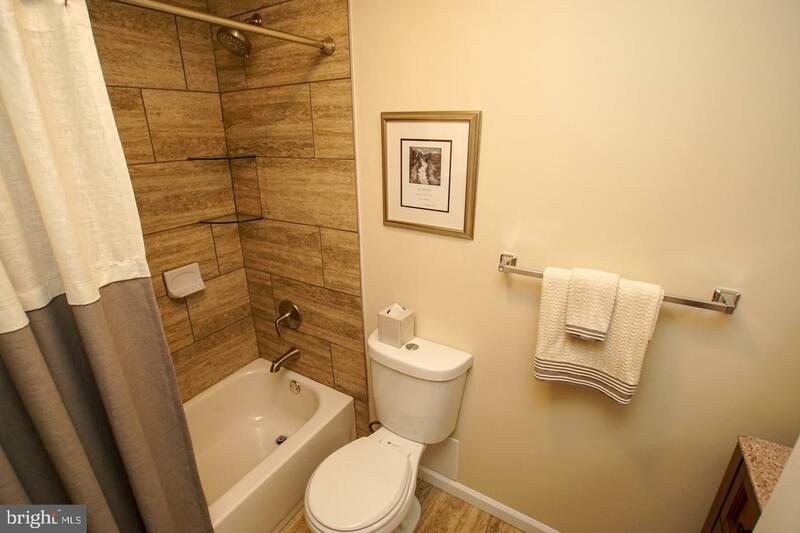 The first floor also features a beautifully updated full bath, and two nice size bedrooms with recessed lighting and wall-to-wall carpet. 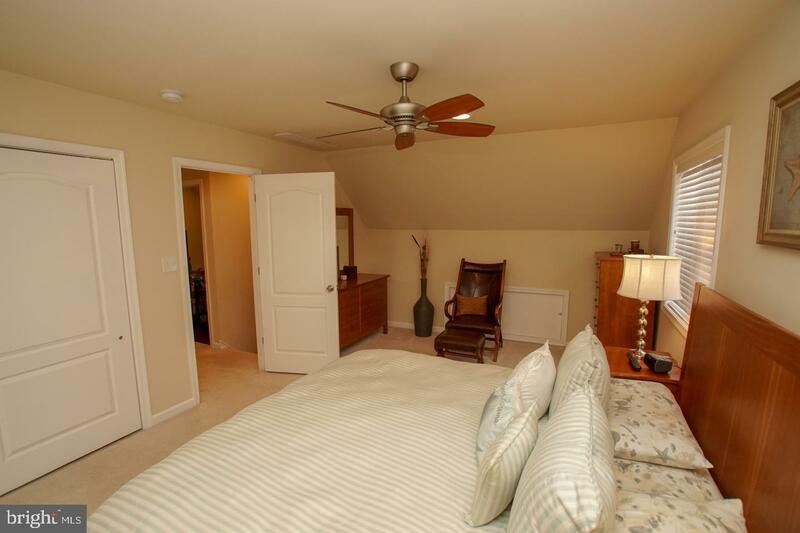 The second floor features a good-sized master bedroom with a large closet and a custom closet organizer, ceiling fan and recessed lights. 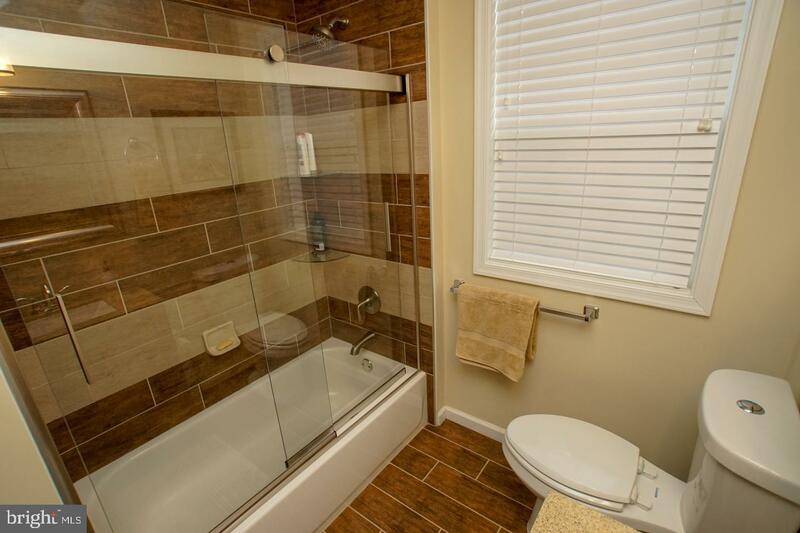 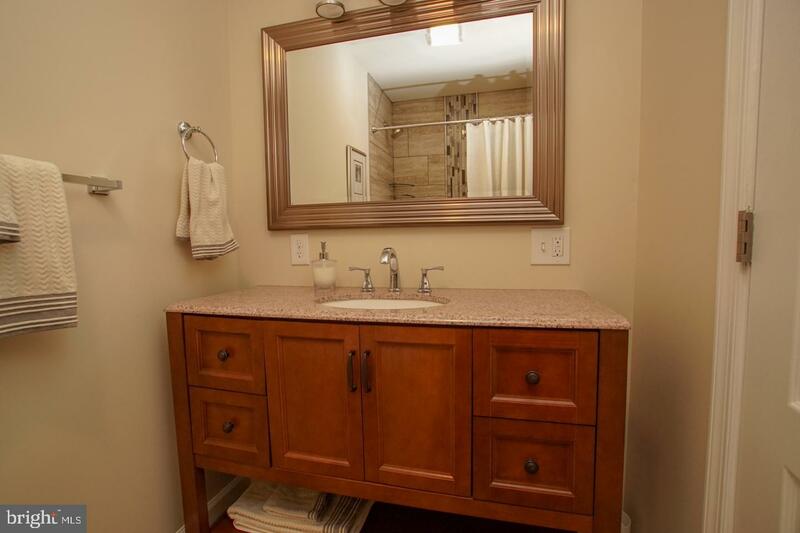 The second full bath is tiled and has custom shower doors and a linen closet. 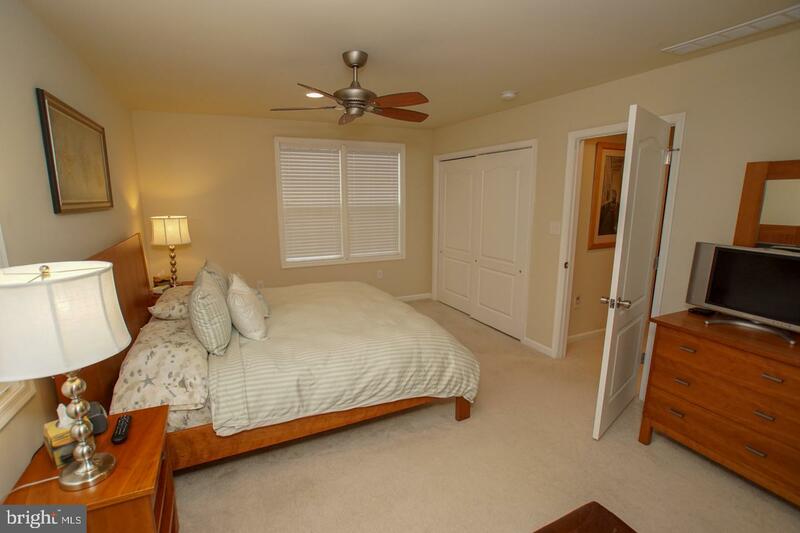 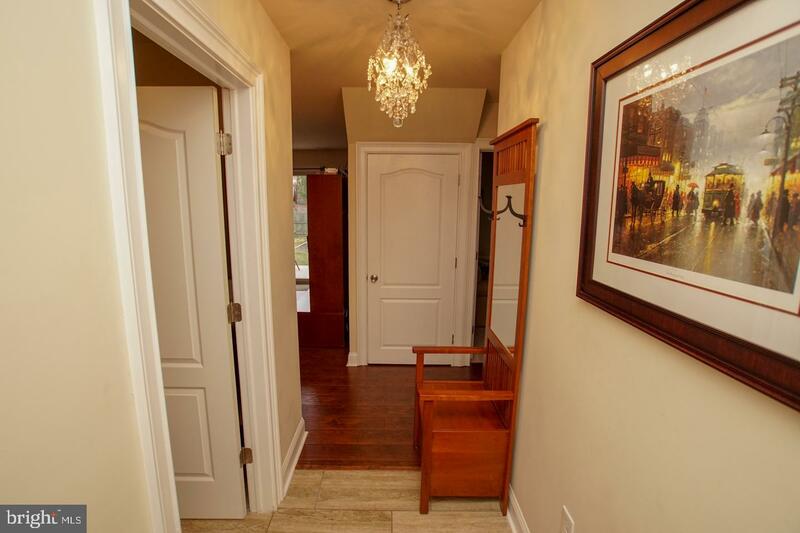 The fourth bedroom offers a large closet, recessed lights and ceiling fan. 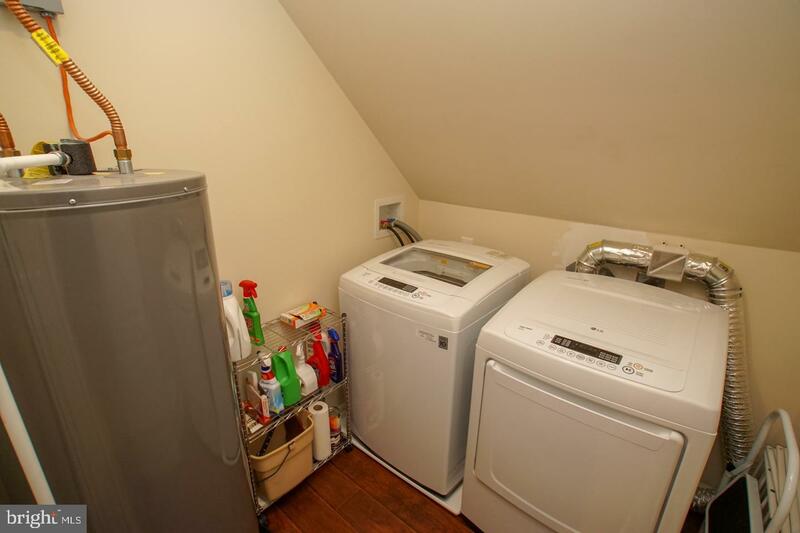 The main hallway laundry room completes the upstairs. 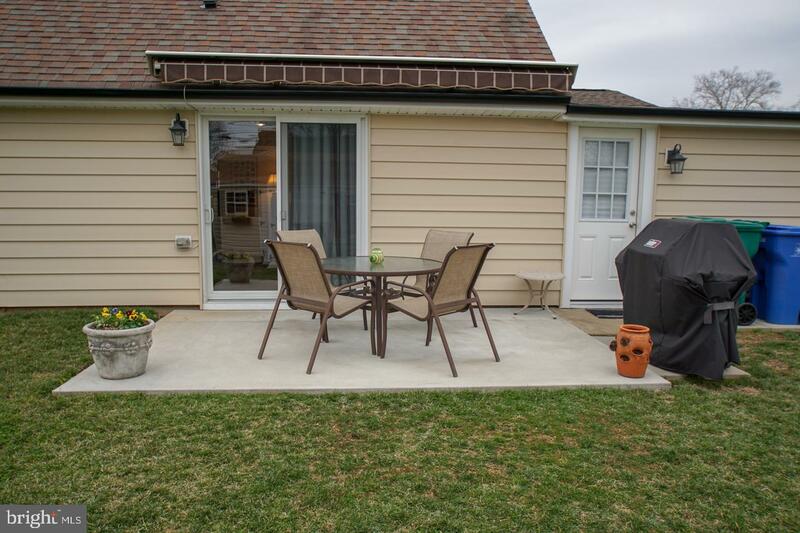 A nice sized, fenced rear yard with a retractable awing over the porch offers outdoor enjoyment. 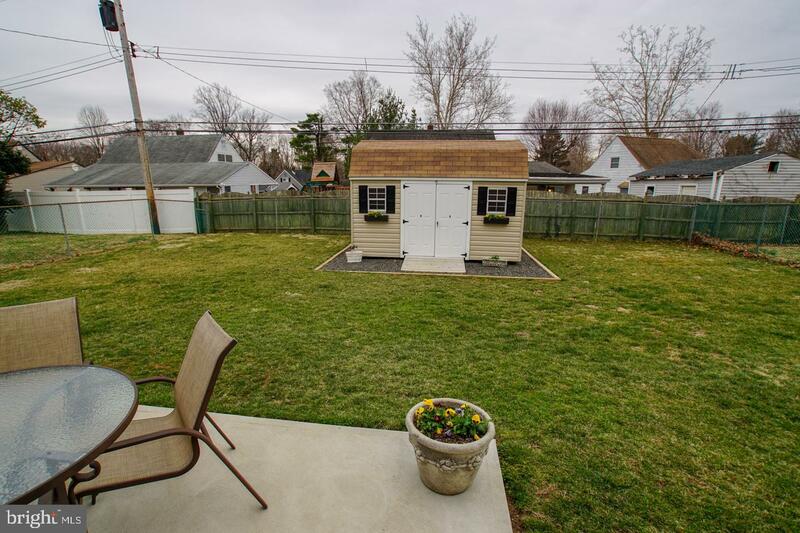 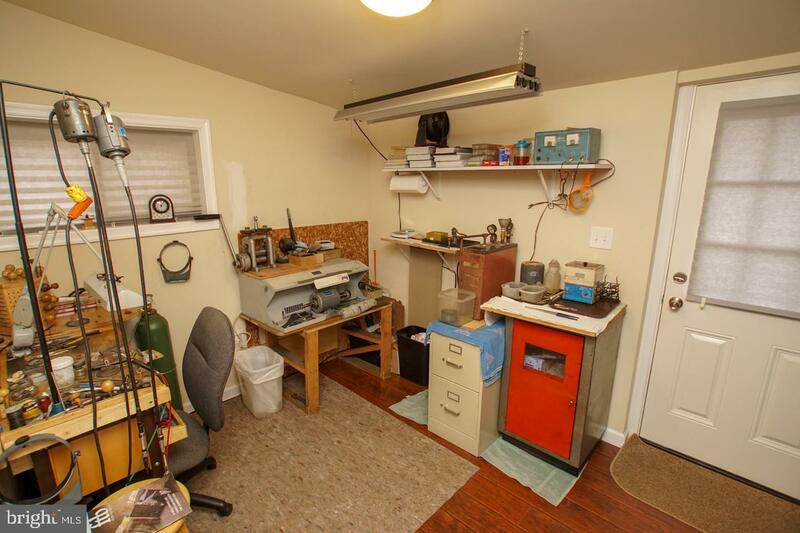 The rear yard also has a large shed with loft storage. 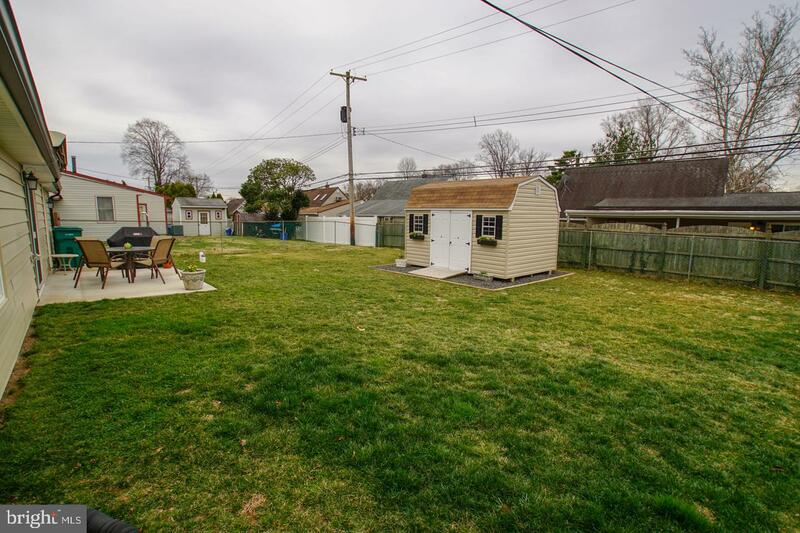 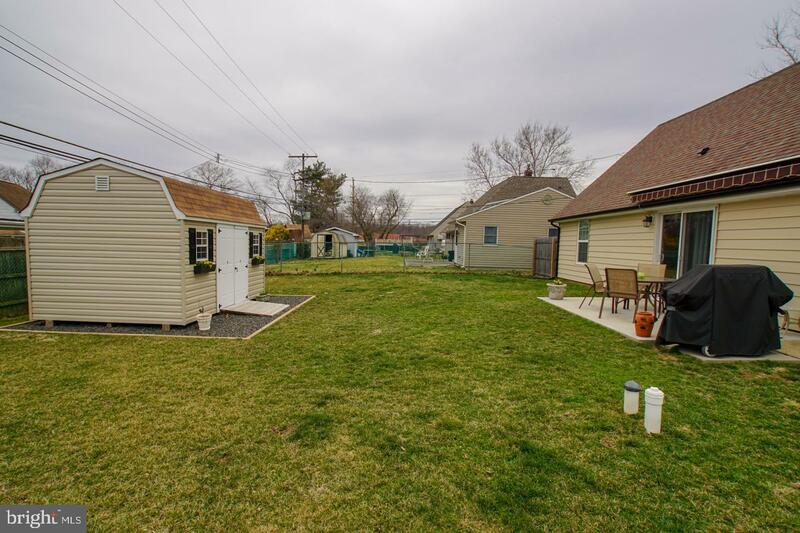 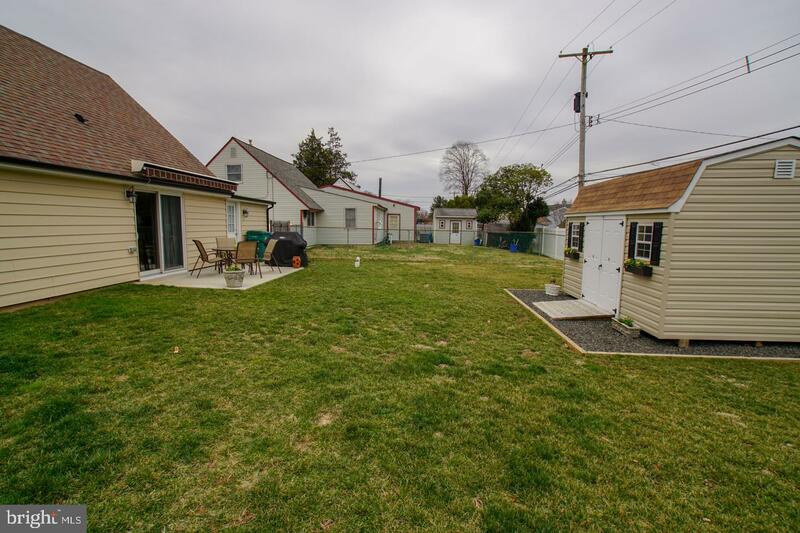 Double wide driveway and apron offers plenty of off-street parking. 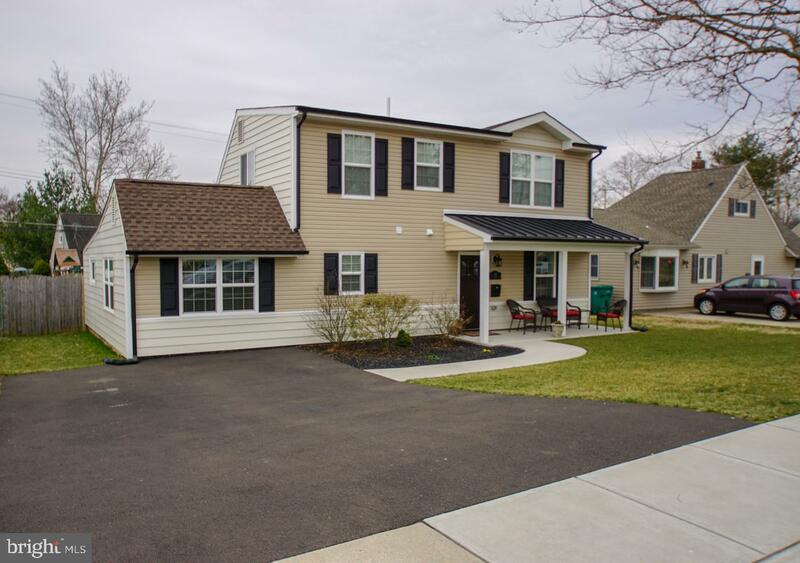 This entire home was redone in 2016. 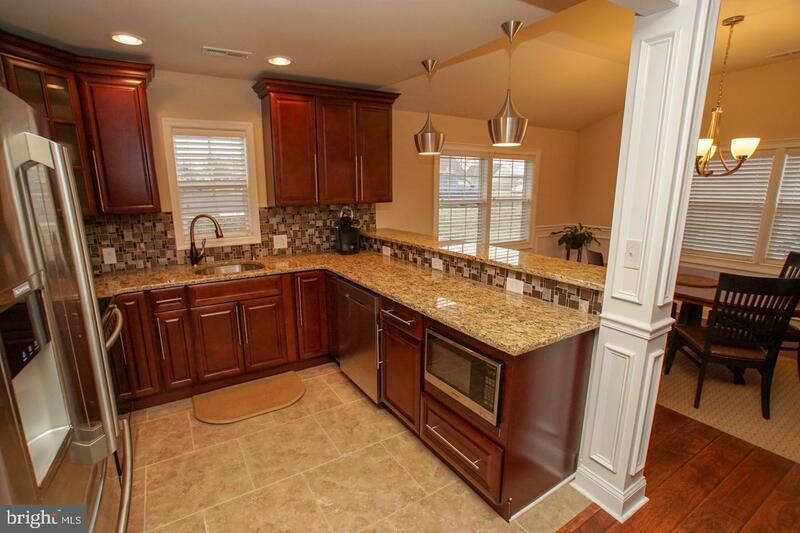 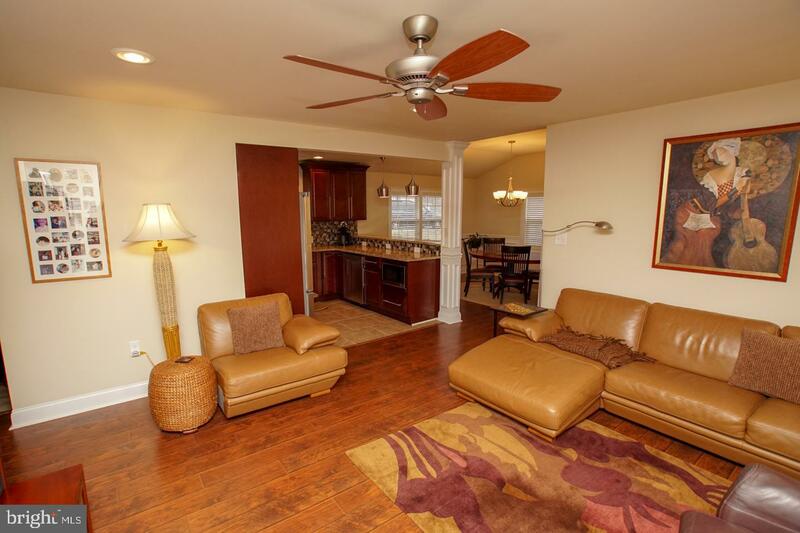 Call now to schedule your private showing of this sure to impress home.